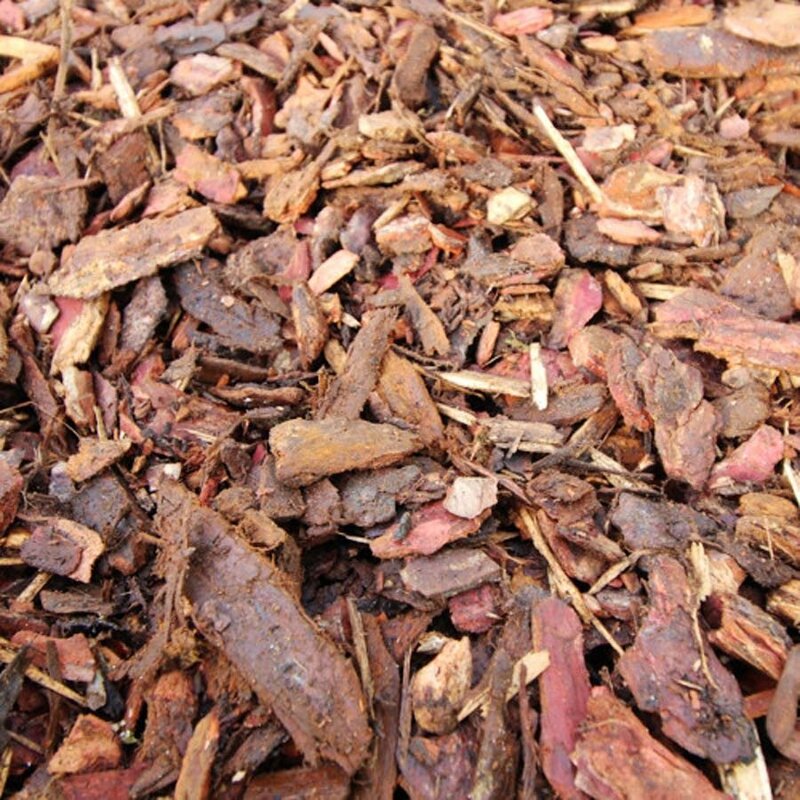 The bark can be used in children play areas, on paths and flowerbeds and many other locations. Choose our garden bark to tidy up unruly beds and paths or our decorative play grade bark for under swings or for a pretty finish on your borders. Our Composted Mulch Fines are fab for improving drainage and for lightening up heavy clay soils. 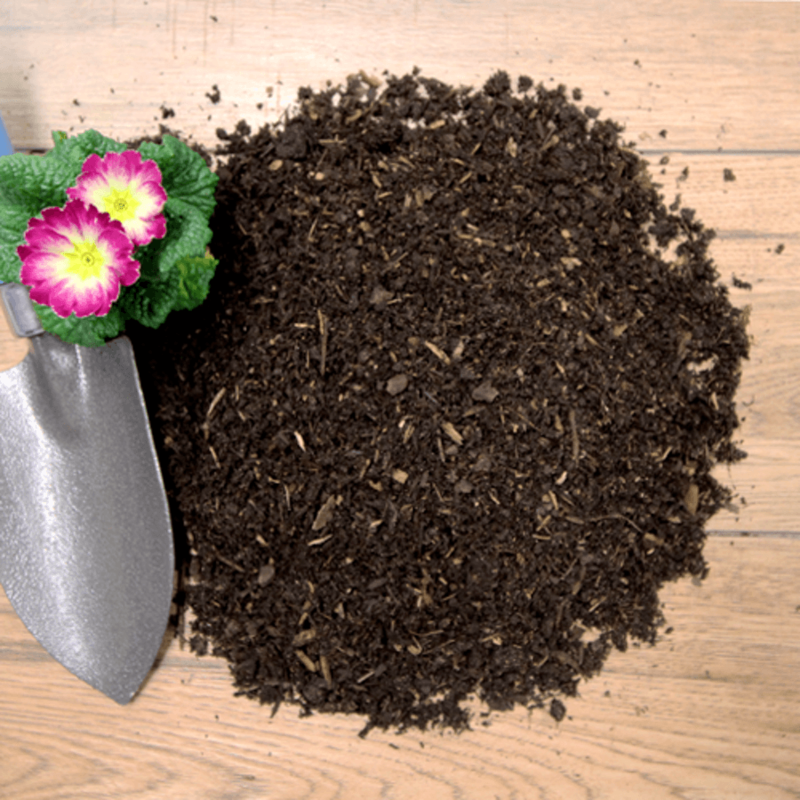 Composted mulch fines are a cross between mulch and compost - light, packed with nutrients and very woody. This is a great one to mix into poor soil and it's also great for adding to beds and borders over the Winter, prepping you well ahead of time for the growing season come Spring.